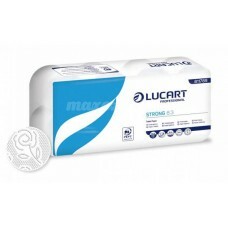 We stock a wide range of toilet paper systems, hand towels, professional and domestic wipes. 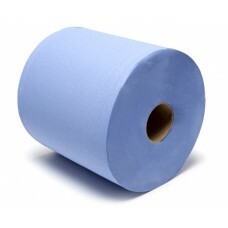 All our Hygiene paper systems can be installed with dispensers and please discuss with us the system that will best suit your establishment. 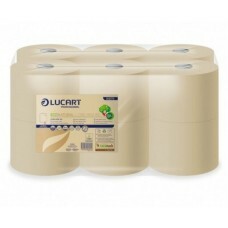 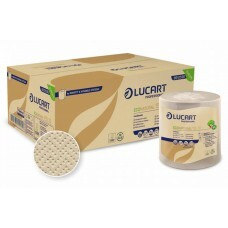 We stock a green option with our Lucart Eco range with is ideal for schools and businesses looking for help towards their green flag and a better environment, our blue centre feed is food grade approved, for use in the catering industry, with certification for your food safety records. 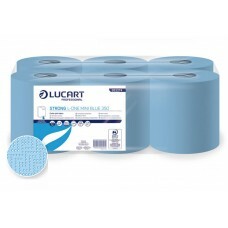 We can match the system you require to your specific requirements and can complete the look so your soap, paper and bins all are matching and suitable to the environment you want to achieve. 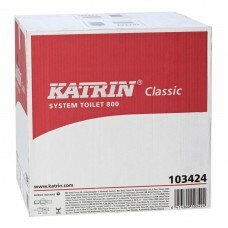 We also stock robust stainless steel dispensers where strength is required. 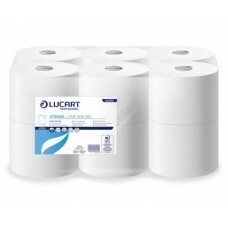 Katrin is an inclusive toilet paper system with an integrated core catcher on the dispensers, the di..
Lucart Professional Eco Natural Hygenius Range are a new innovation in washroom hygiene. 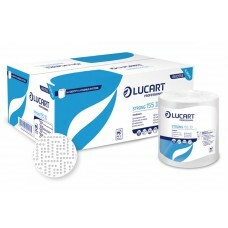 It is..
Lucart Professional Hygenius Range are a new innovation in washroom hygiene. 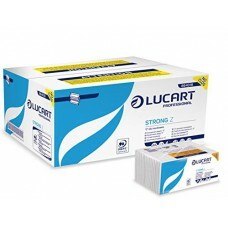 It is important t..
Lucart Professional Eco Natural toilet tissue system is a new generation of 100% ecological paper ma..
Lucart Professional strong L-One mini blue 350, blue centre feed wiper roll are a food safe kitchen ..
Lucart Professional L-One toilet tissue system is a new generation of toilet paper dispenser that di..
Lucart Professional Strong Z -Fold hand towels are a no clog Z-Fold hand towel designed to break dow..
Lucart Professional Strong 8.3 comfort range of toilet paper, are a high quality bale of toilet roll..